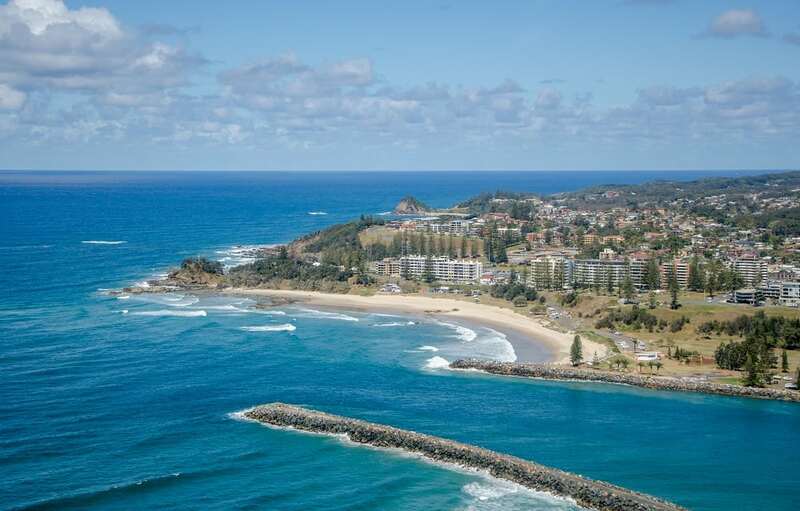 Enjoy a scenic flight over the stunning scenery of Port Macquarie's beaches. 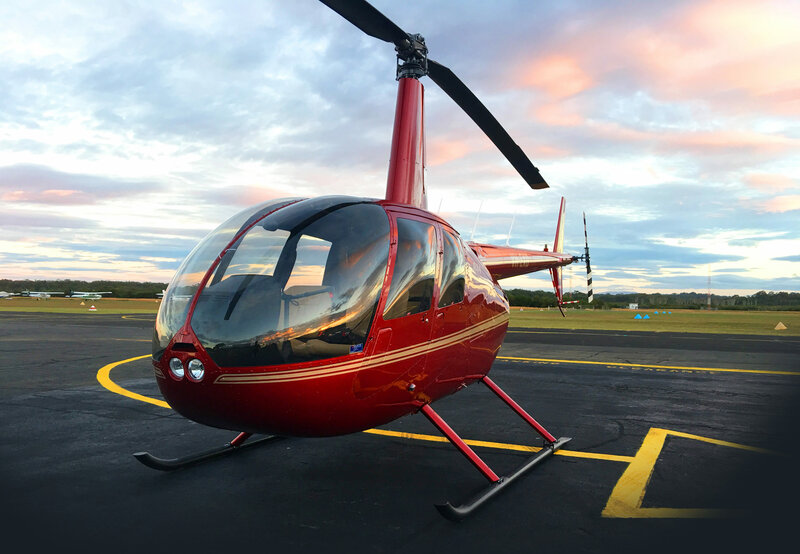 Total flying time is approximately 20 minutes. 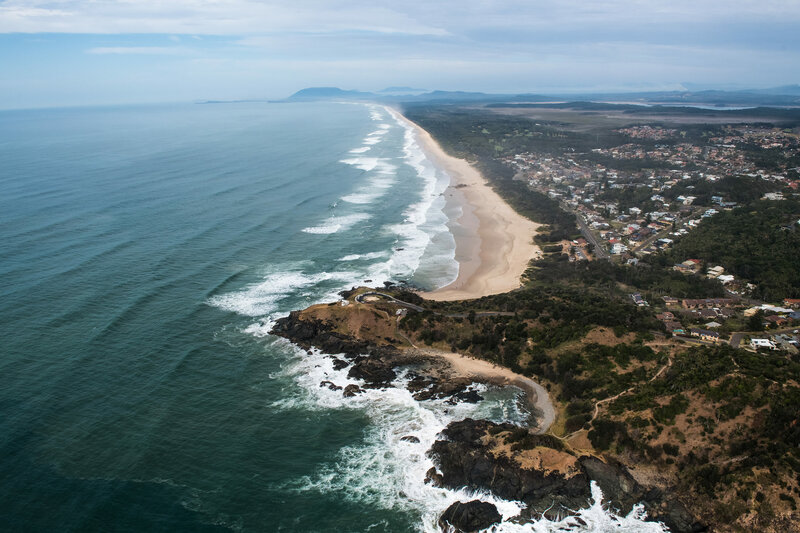 Enjoy a scenic flight over the stunning scenery of Port Macquarie's beaches. 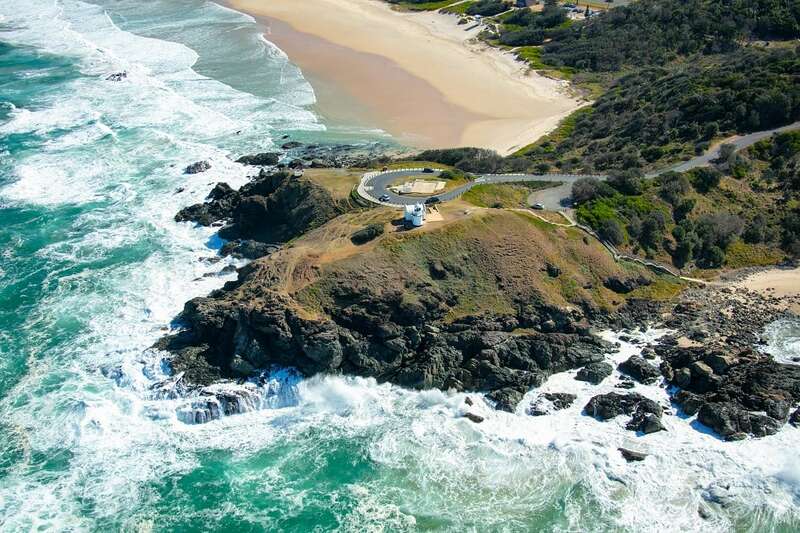 Take in the sites of NSW stunning North Coast from a helicopter, lookout over Lighthouse Beach up to North Shore Beach. 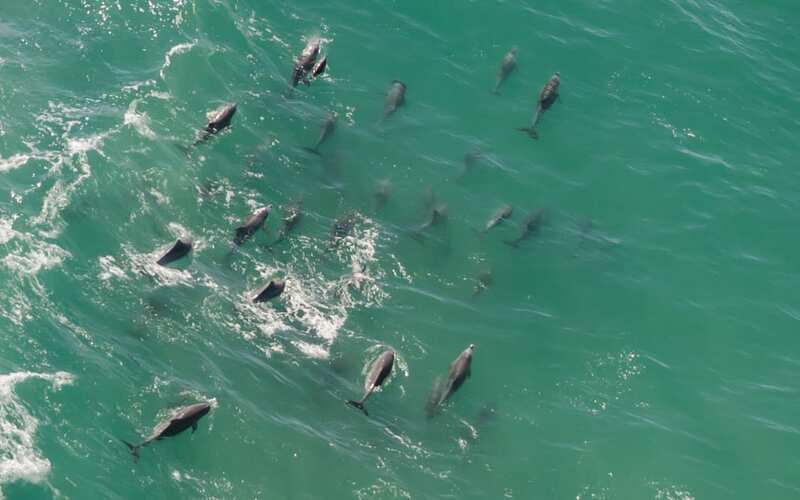 You might even see Dolphins and turtles year-round or migrating whales in the right season. 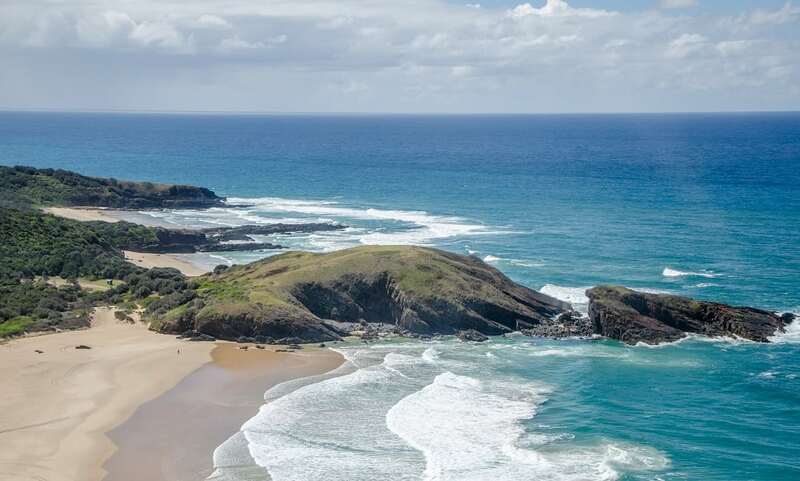 Total flying time is approximately 20 minutes. Full experience is about 45 minutes.